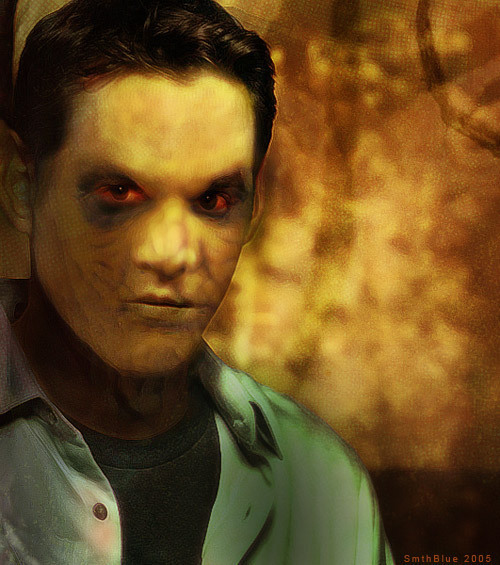 Xander. . Wallpaper and background images in the Buffy ang bampira mamamatay-tao club tagged: buffy the vampire slayer xander nicholas brendon.